Your website is overloaded, You are getting database error, website is not available messages. Your customers are calling your employees and complaining about website. You and your employees are in panic. Well your website is attacked by a method called Ddos. Distributed Denial of service (Ddos) attack is a method, used by disgruntled competitors to destroy the other party’s website and deny the web service to his potential customers.Some time hackers and groups use it prove their point. This attack flood your server with traffic and ping, and the server will be overloaded. 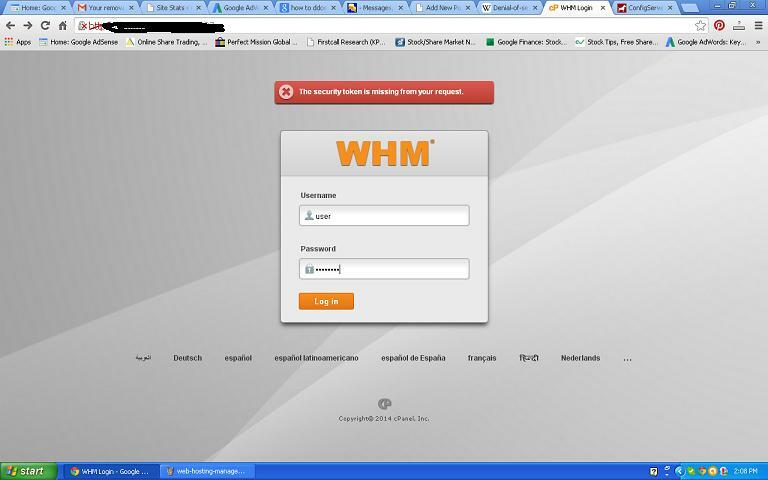 This will lead to webserver is not available, Unable to connect with database etc errror to potential customers. Some time the server will crash due to overload. 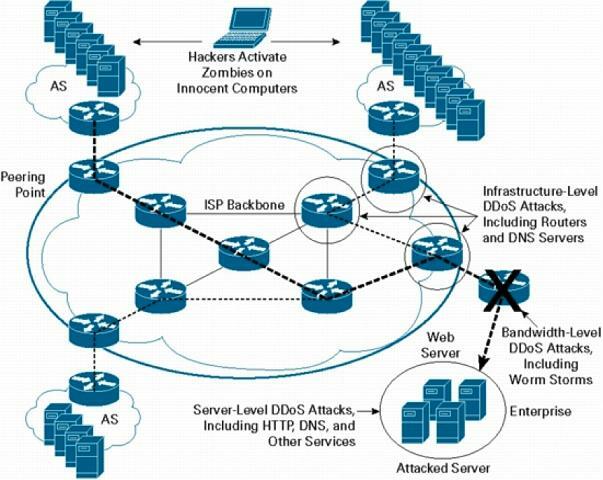 To understand what is DDos, I think you must know what is Dos attack. Dos attack means Denial of service attack. For example your business may be doing very good and it is growing. You competitor may be jealous and they want to harm your business, so that they can eat your lunch. 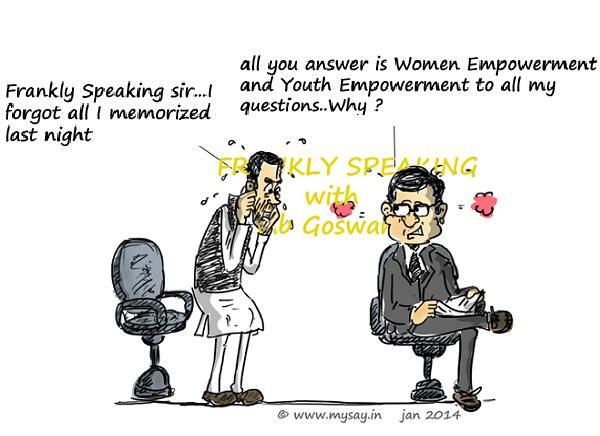 So some time your competitor may try to harm your business in unethical way. They may try to deny your website to your potential customers by flooding your server with trafic and datas. Your server become too busy and it may not respond to your potential customer. This is called DOS attack (denial of service attack). We can prevent dos by simply blocking the ip address that is try to ping you repeatedly. But now the attackers have developed more complicated and sophisticated method for dos attack. 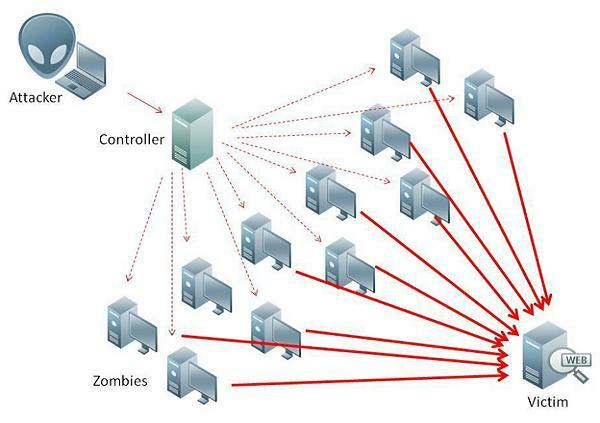 That is called Distributed Denial of Service attack (Ddos). For this first they prepare 100’s or 1000’s of zombie Computers. They do this by infecting millions of unprotected computers over the internet. Even the computer owners may not aware that their system is compromised and using as zombi computer for a Ddos. Some time the zombie agent installed in these computer, may be hard coded with your websites IP address and time. Some time the compromised computers may be in the control of the attacker, so that he can use these machines to multiple attacks. Once these zombie computers are ready, the attacker may unleash the attack on your server. suddenly 100’s or 1000’s computers will start pinging with your server, making it to crash. Thus your potential customers can not access your website. It is virtually impossible to prevent DDOs attack manually, as there will 1000’s of IP’s involved in it. You can not recognize who is the attacker and who is the real customer. One of the best way is to install a firewall and configure that to prevent DDOS. Recently I used the following Firewall to prevent a ddos attack on one of my website. The attack has literally taken the website out of internet. Myself and the visitors were getting only “website is not available” message. When I logged in to the system, the CPU was 100% loaded and 1000’s of process were going on. I have used the following firewall to stop or kill the ddos attack against me. The firewall has blocked exactly 200 ip address that shows me that this was a planned attack. You can ask your webhost to add this firewall or you can add it yourself if you good at linux. 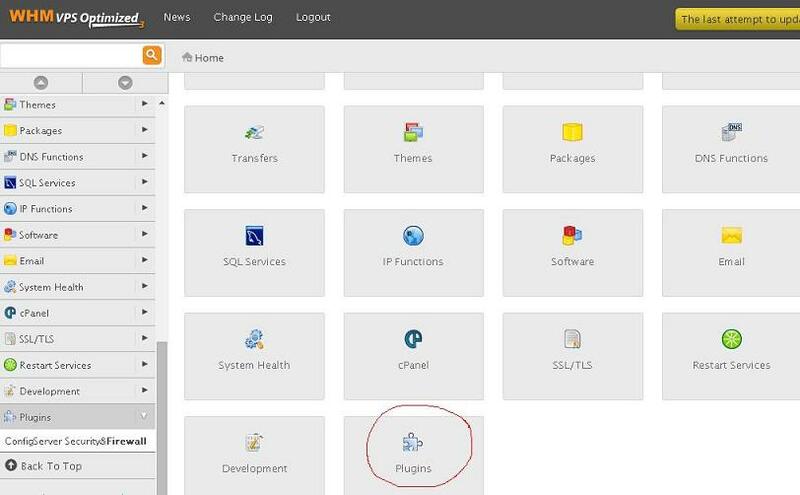 Once it is done, go to your web hosting manager (not to control panel), and open the plugin. 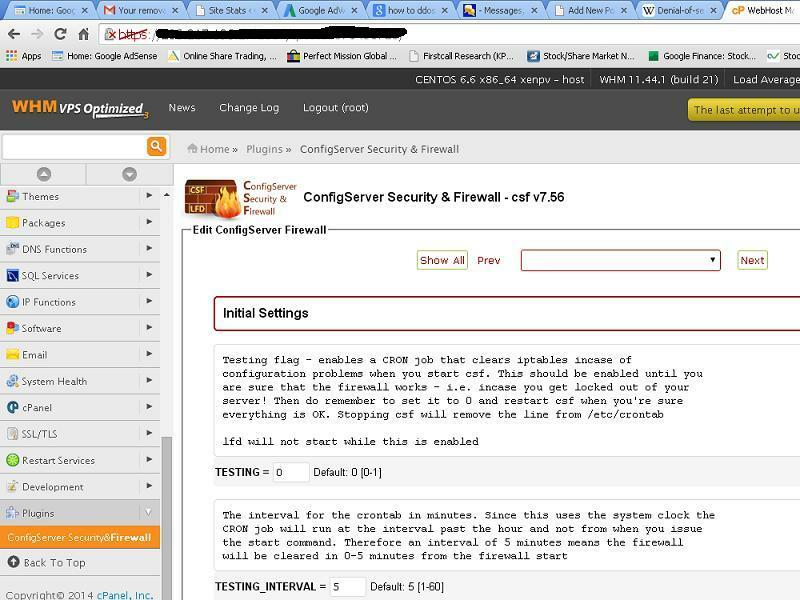 You will see the welcome screen of config server firewall. You can see that my firewall ha blocked 200 IP’s permanently on my server.Firewall detected these IP’s as abusing my server. 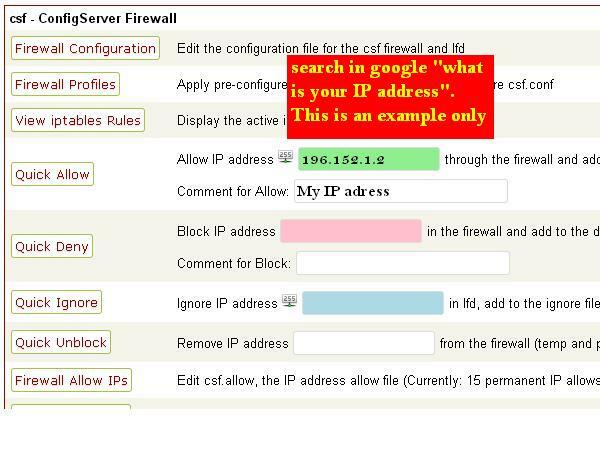 Better to whitelist your IP, so that you wont get blocked by firewall, while testing and configuring your firewall. Type your IP in green box, add comment and click quick allow. 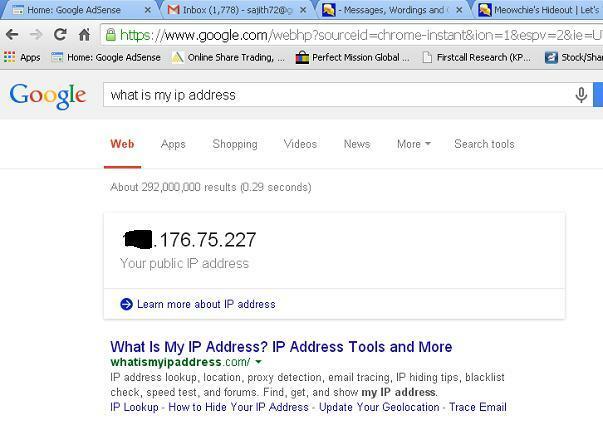 This will allow your IP permanently. 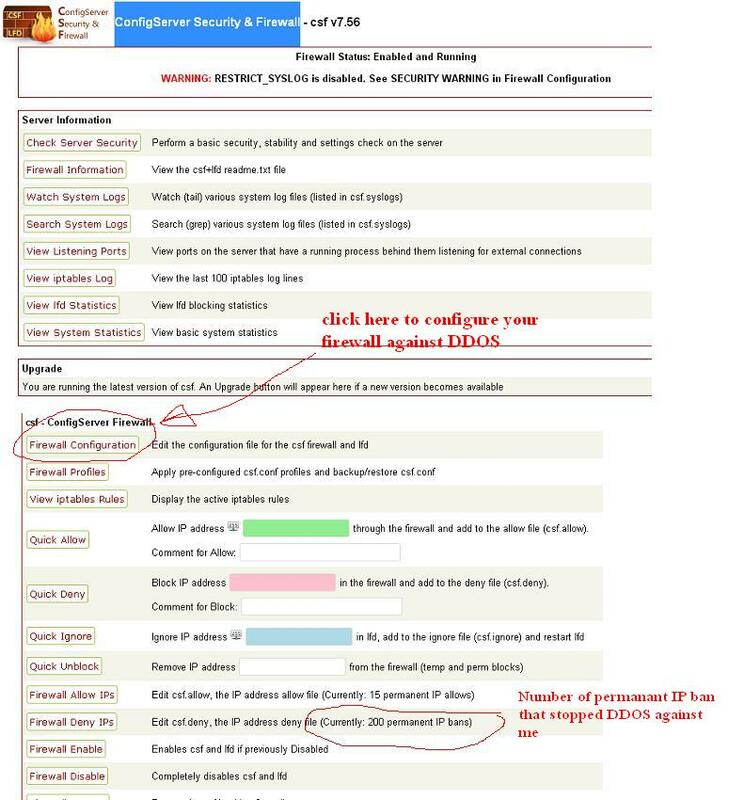 You will see Config server firewall configuration page. I have tried with 20 also, but the server was not detecting any extra abusing IP’s. I think the attacker has limited around 35 connection per IP. So if your attacker has limited 19 connection per IP, then the firewall will not be able to identify the attacking IP’s, even if you set 20. Then you may have to try by limiting connections to 20. So i recommend you to try with different settings, until your firewall detect all abusing IP’s and block them permanently. I have searched to find optimum number of connections required to run a website properly. 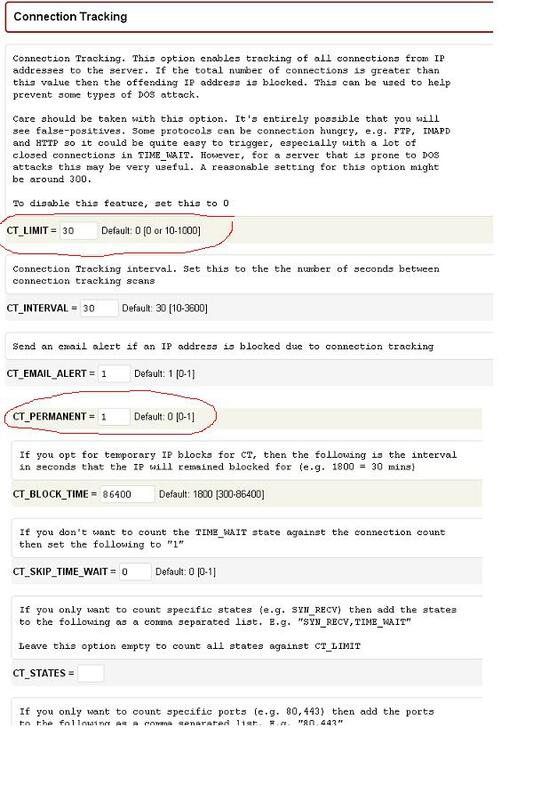 What is my understanding is that some protocols are really connection hungry and it is not a good idea to limit the connections to low number. Now your firewall is configured to stop DDOS, by blocking IP’s that is trying to abuse your server. Distributed FTP Logins. This option will keep track of successful FTP logins. 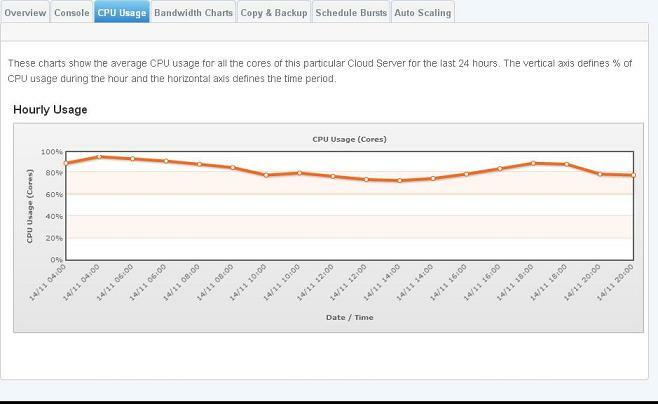 I also recommend you to consider cloudflare service, so that your server load will reduce considerably.